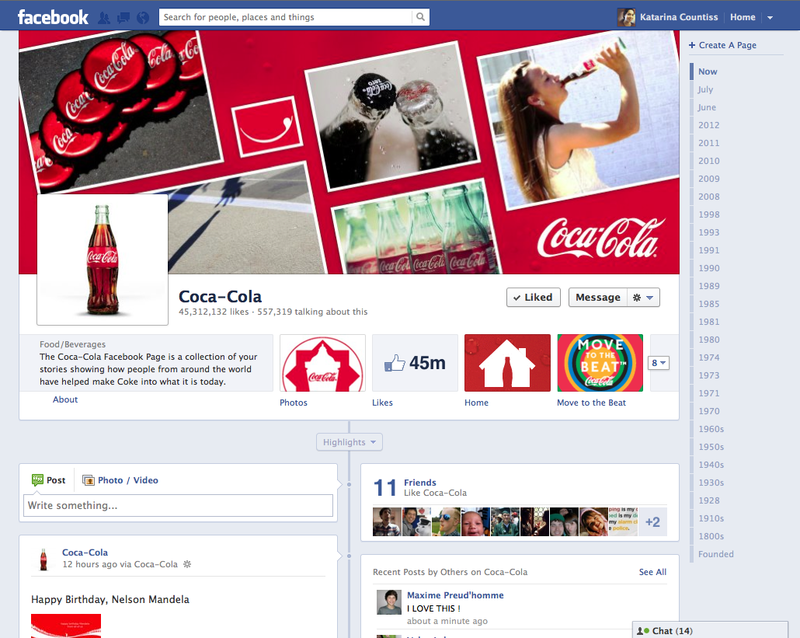 Recently, Facebook instituted a new layout/concept called Timeline. This reformatted everything. (See my review for what I think about it.) So, if you had a Facebook page before, it’s time to update your strategy. Smashing magazine says more about the new era of Facebook. Here are those 7 links! Some excellent resources here! Thanks for sharing. I’m really intrigued and grateful you think so. I’ll try to keep up with the content, but definitely on my terms. It’s the only way.